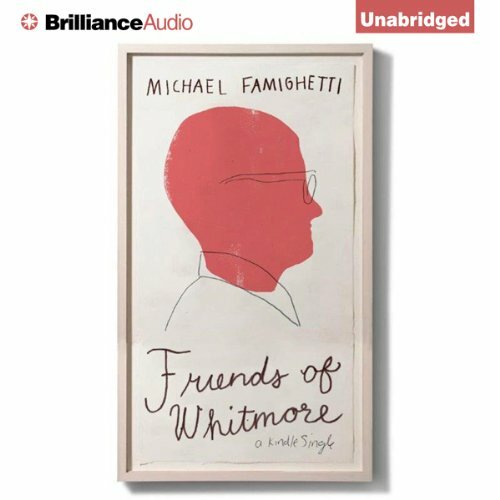 Showing results by author "Michael Famighetti"
Alex works in a gallery in the small Connecticut town where he moved after inheriting his parents' house. One day, at a local CPR class, he meets Tea, a young woman and aspiring artist who invents a mutual acquaintance named Whitmore as a means of breaking the ice and introducing herself. As their relationship deepens, Alex becomes preoccupied with imagining who Whitmore might be, considering Whitmore to be a paragon of masculine perfection. But when the Whitmore myth begins to unravel, so does Alex's relationship with Tea.